Below is a comprehensive list of hotels in Acton Burnell. 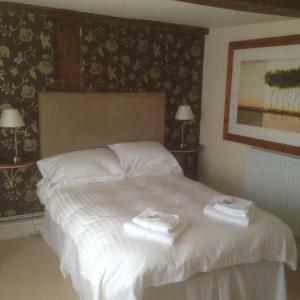 Use the sort links to refine your search or to find featured accommodation in Acton Burnell. Many of our hotels in Acton Burnell feature no booking fees and best price guarantee when booked through the Pictures of England website. To list your hotel in Acton Burnell, click here. Featuring free WiFi and garden views, Stockbatch Granary is a holiday home, located in Pitchford. The unit is 9 km from Shrewsbury. A dishwasher, an ..
Windy Mundy Farm is a holiday home situated in Pitchford, 9 km from Shrewsbury. The unit is 39 km from Wolverhampton. Free WiFi is featured throughout..
Tree House Barn offers pet-friendly accommodation in Pitchford, 9 km from Shrewsbury and 39 km from Wolverhampton. It provides free private parking. .. 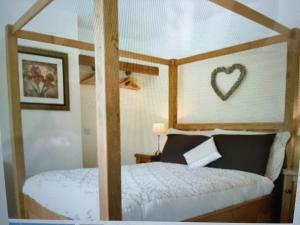 The Garden Flat 2 is a holiday home located in Kenley in the Shropshire Region and is 14 km from Shrewsbury. The property is 36 km from Wolverhampton .. 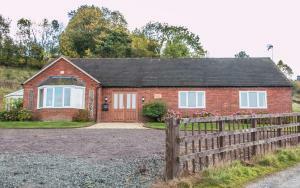 Located in Kenley, this holiday home is situated 14 km from Shrewsbury. The unit is 35 km from Wolverhampton. There is a dining area and a kitchen eq.. Situated in Kenley, this holiday home is 14 km from Shrewsbury. The unit is 36 km from Wolverhampton. 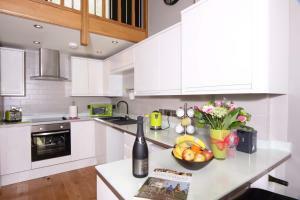 The kitchen is fitted with an oven and there is..
Ridge Barn offers pet-friendly accommodation in Kenley. The property is 14 km from Shrewsbury and boasts views of the city. There is a dining area an..
Bequia is a holiday home situated in Frodesley in the Shropshire Region and is 15 km from Shrewsbury. The unit is 39 km from Wolverhampton. Free WiFi .. 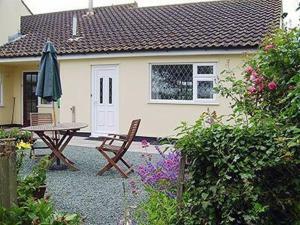 Situated in Church Stretton, St Vincent is a cottage featuring a seasonal outdoor pool. The unit is 15 km from Shrewsbury. The kitchen is equipped wi..
Grove Farm House Bed And Breakfast is set in the beautiful Shropshire countryside, 6 miles from the market town of Shrewsbury. 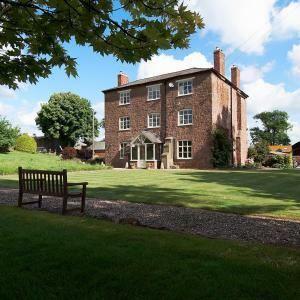 This charming family-ru..
Cronkhill Farmhouse is a holiday home is located in Wroxeter and is 7 km from Shrewsbury. The property features views of the garden and is 39 km from .. 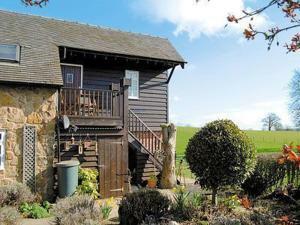 The Summer House offers pet-friendly accommodation in Easthope, 49 km from Worcester and 19 km from Shrewsbury. 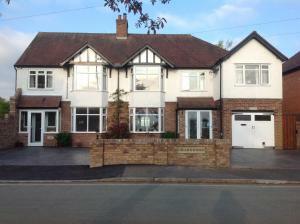 The property is 35 km from Wolverhampt.. Featuring free WiFi throughout the property, Applewood is a holiday home, located in Much Wenlock. Guests benefit from patio. Free private parking is .. Located in Much Wenlock in the Shropshire Region, this holiday home is 48 km from Birmingham. It provides free private parking. There is a dining are.. Located in Much Wenlock, 11 miles from Telford, The Fox Inn features bed and breakfast accommodation with free WiFi and free public parking. 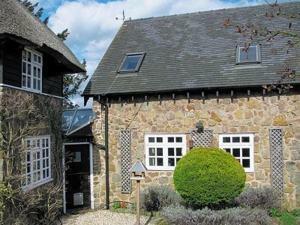 It also o..
Wenlock Studios is a self-catering accommodation located in Much Wenlock. Free Wi-Fi access is available. Accommodation will provide you with a TV, a..